"I was very against pink and purple when I was young, because they were girls' colors. But that was only because I didn't want people to write me off for what I can do. When I got into my 20s, I decided that was stupid." I wasn't fond of the color pink or even flowers when I was young, either. As you can see from my trips to Longwood Gardens, I've long outgrown the silly phase of not wanting to be considered too "girly." Wonderful flower! Fuchsia is such a beautiful colour Kristin. Thanks for hosting. Those flowers are gorgeous aren't they? I love how each portion is a different hue of pink. A Miracle or a Scientific wonder! They are so pretty! They look almost fake, but are not. 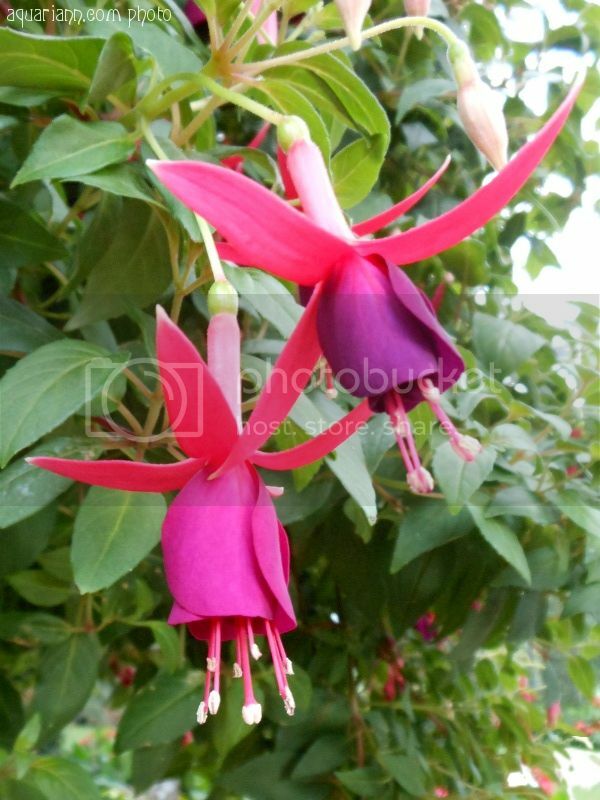 Fuschia's are my absolute FAVOURITE hanging potted plant!! Beautiful flowers. They almost look like dancing girls. WOW!! They are beautiful! And fuchsia is my fave colour! I agree with Joyce! The look like they could be dancing! So pretty :) I love fuchsias they are so flamboyant and happy..
At first glance, I see two fairies dancing. What a lovely pic! Thanks for hosting the WW party! I love fuchsias! Wish I could grow them here in my desert. My grandma always grew fuchsias. They remind me of her! I love fuchsias! They grew everywhere in Scotland when I lived there for a while as a kid. And ...I didn't know you were a belly dancer. Cool. The intensity of the colors is amazing! I found that when I started making art, I was much more open to pinks and purples than if I had to wear them. My parents--long gone from this earth--always kept fuchsia plants in our yard. My father kept a wonderful and immaculate garden, perfect grasses, flowers and robust vegetables. I miss that. I don't have his green thumb. I have my memories. Very cool flowers! I've never seen anything quite like them. 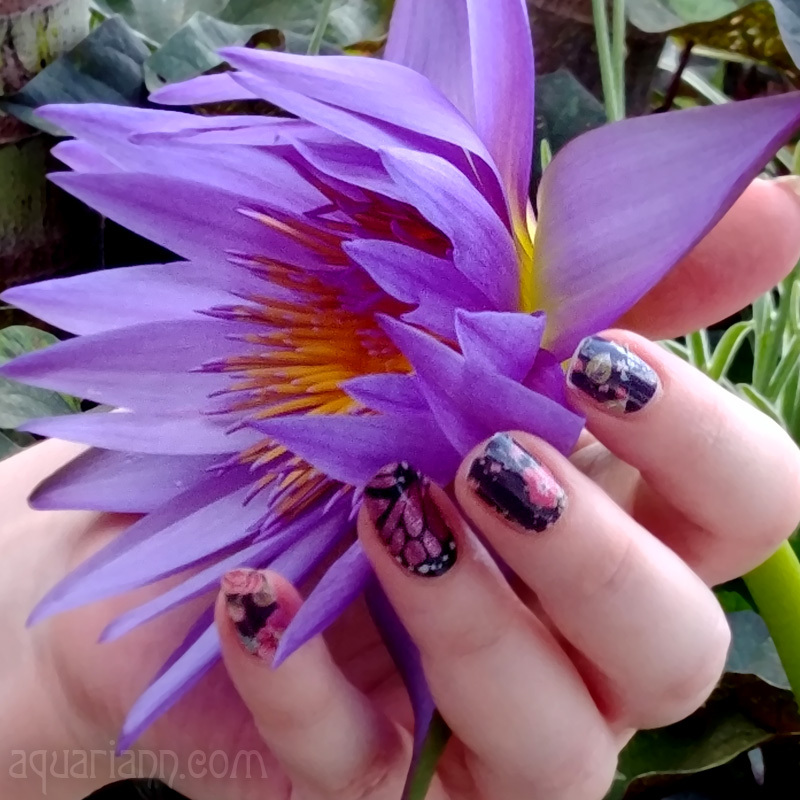 Lovely flower photo, thanks for sharing! This flower is looking unique and amazing because i have never seen this kind of flowers before. They are so pretty! I love the colors!